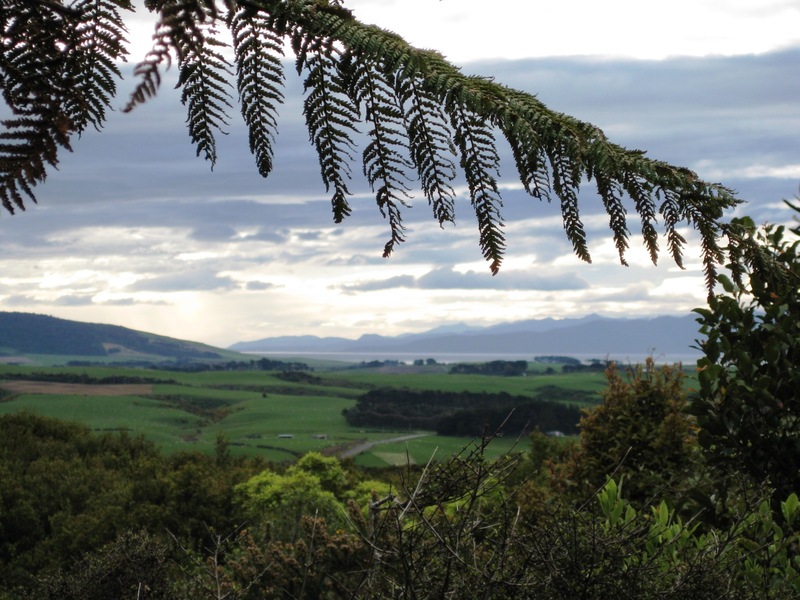 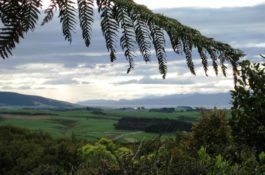 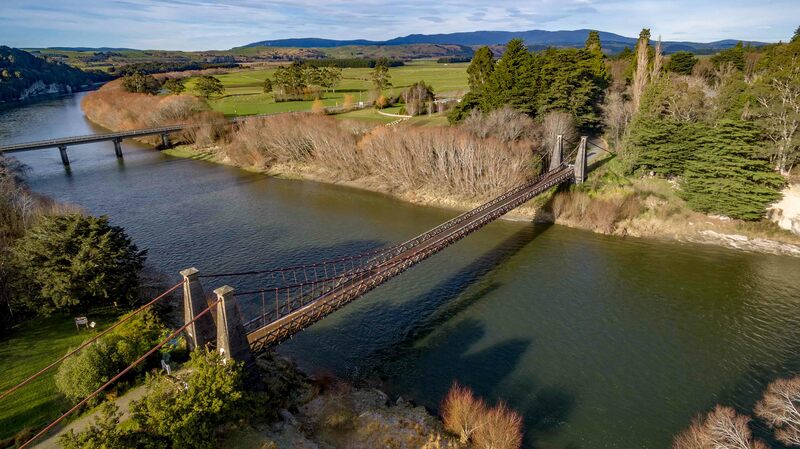 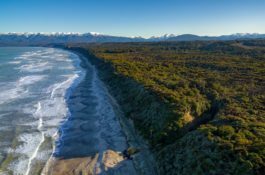 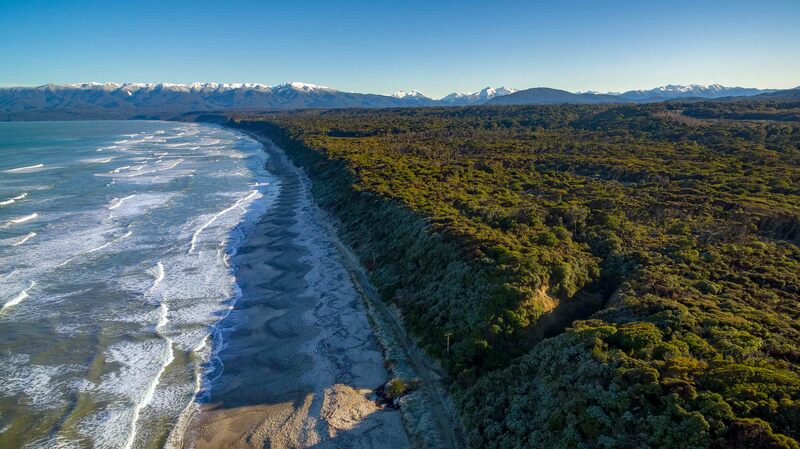 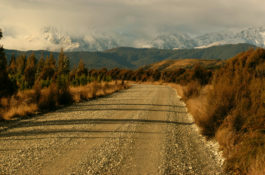 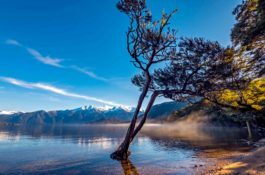 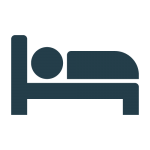 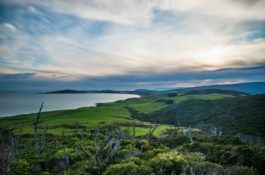 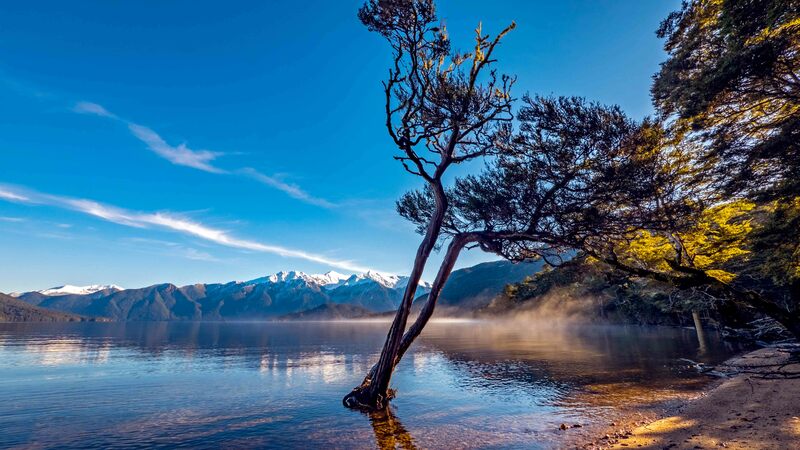 You will find the area of Western Southland tucked between the towering peaks of Fiordland and the Takatimu mountain range with the wild ocean to the south. 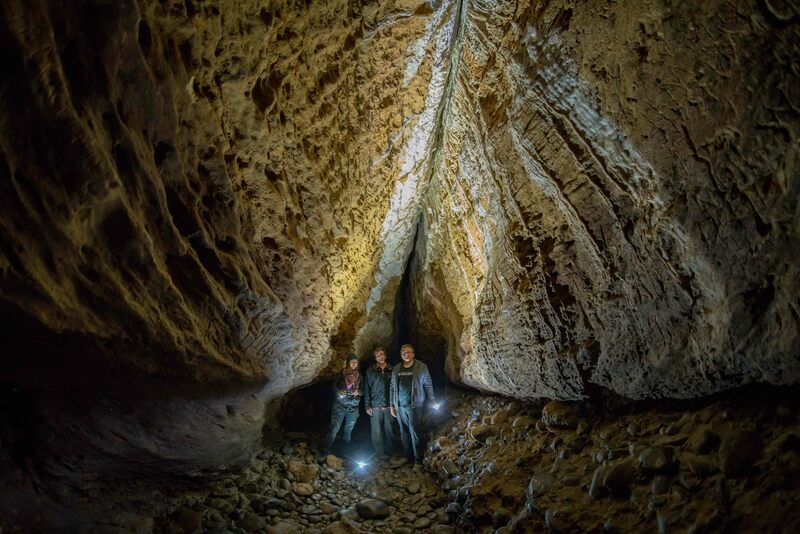 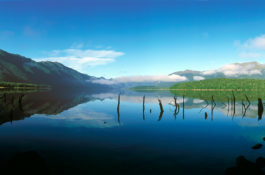 It boasts spectacular unspoilt scenery and limitless opportunities for exploring. 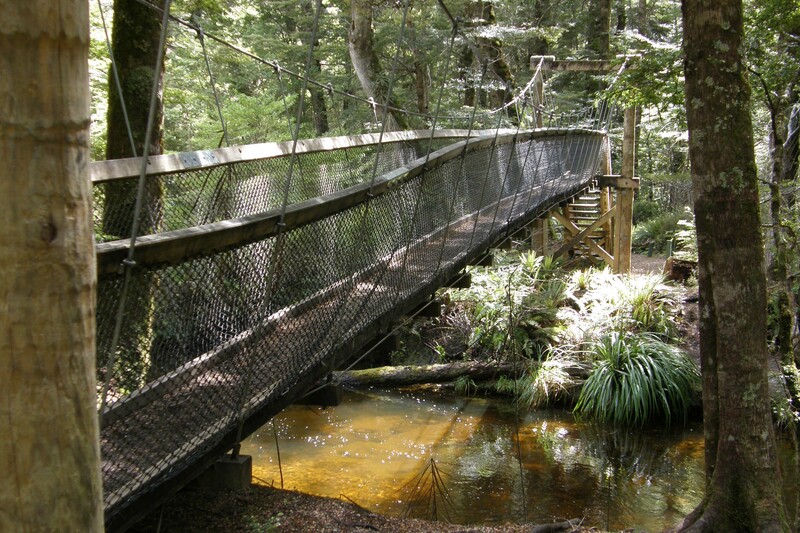 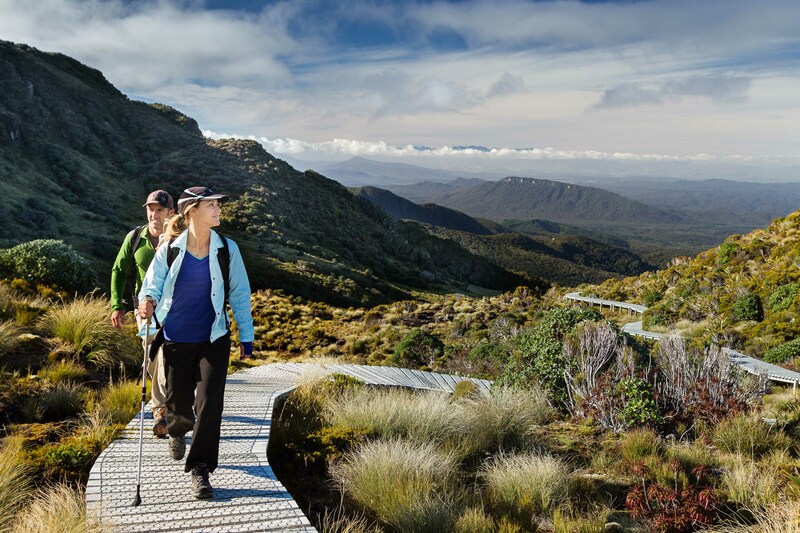 Its home to the world class Tuatapere Hump Ridge Track, a 3 day loop track that takes hikers through diverse and stunning scenery, from sub-alpine wilderness to sea-level views. 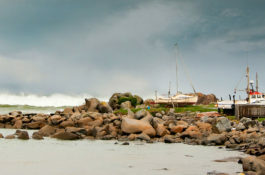 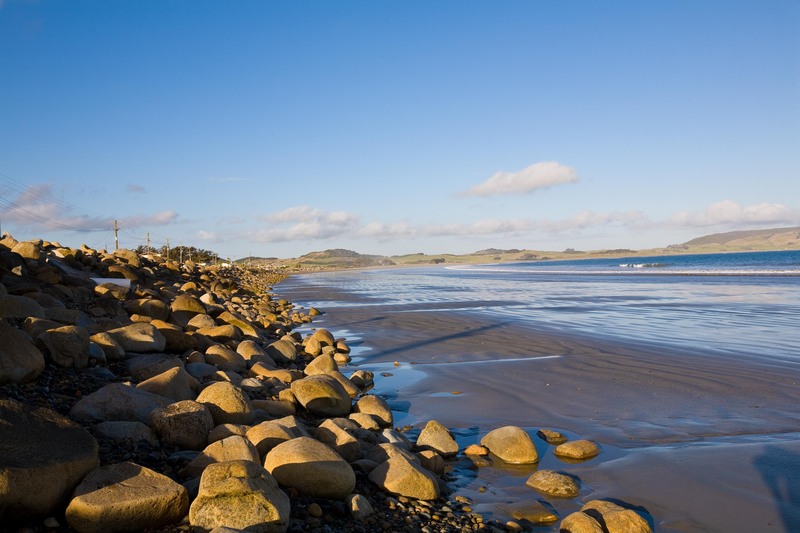 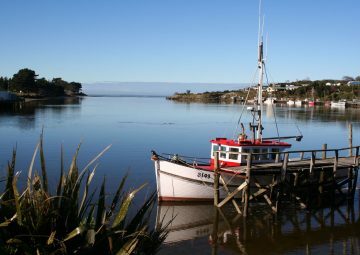 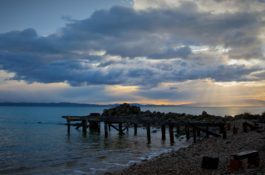 Western Southland’s main coastal stop is affectionately known as the Riviera of the South, Riverton is populated by an interesting mix of locals, artists and fishermen. 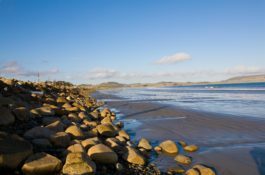 This seaside town is set in a picturesque location that spans Jacob’s River Estuary, framed by the vast, sweeping coastline. 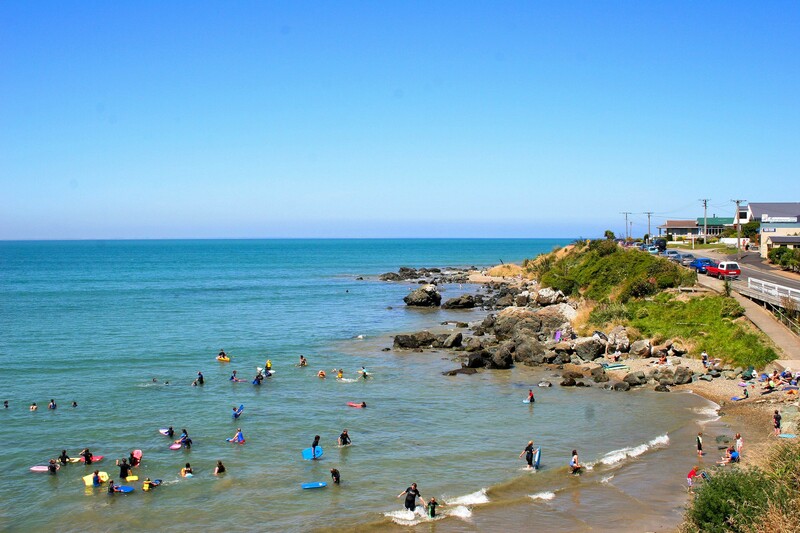 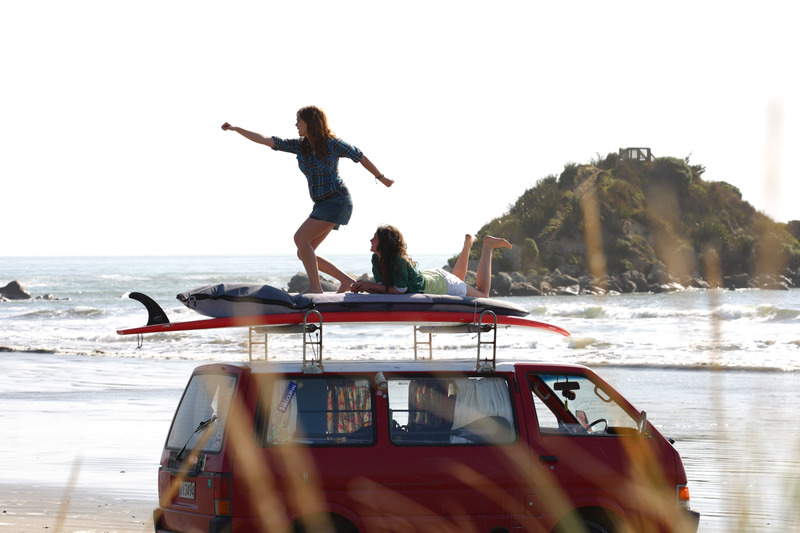 Surf’s up at nearby Colac Bay/Oraka, where ‘Porridge’ ranks among New Zealand’s top surfing spots. 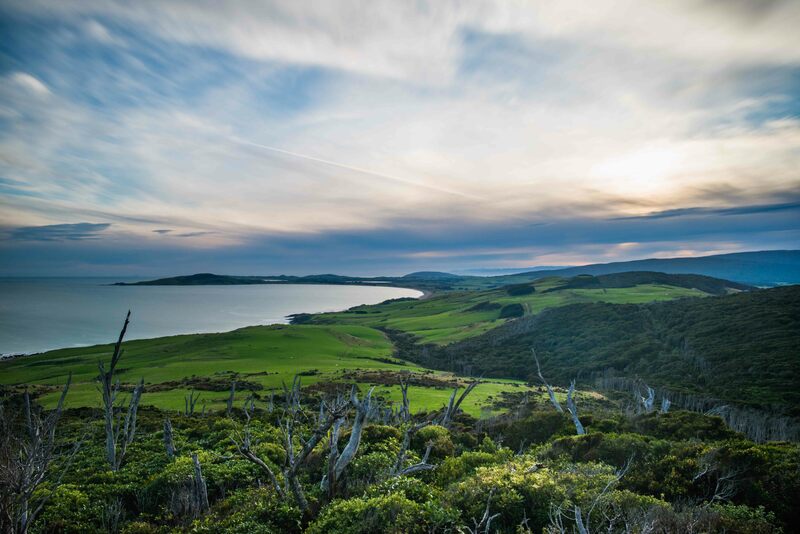 Look carefully from Te Waewae Bay and you may just catch a glimpse of New Zealand’s largest pod of Hector’s dolphins/Upokohue. 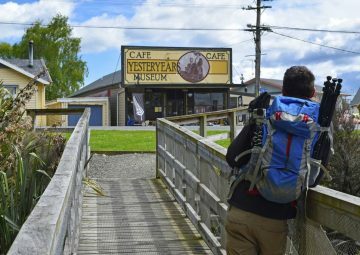 The centre of a farming community, Tuatapere is often referred to as the ‘Sausage Capital of New Zealand.’ It has several art and craft galleries, and the Bushman’s Museum displays a detailed account of the area’s sawmilling history. 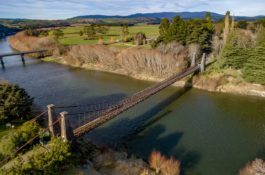 A number of jet-boating, fishing and tramping opportunities are available. 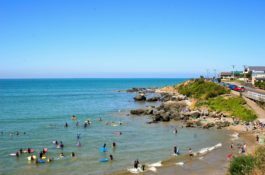 A popular seaside and holiday resort, Riverton/Aparima is known as the ‘Riviera of the South’. 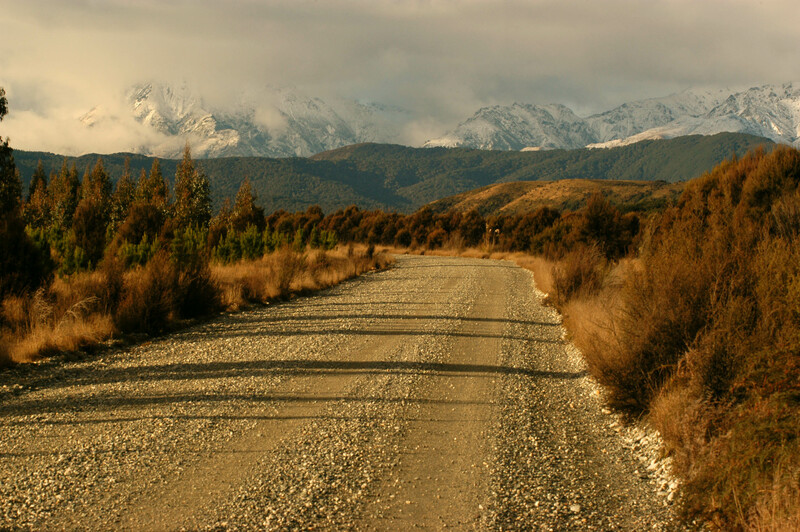 Riverton/ Aparima is rich in early Ma¯ori history and is one of the earliest European settlements in New Zealand. 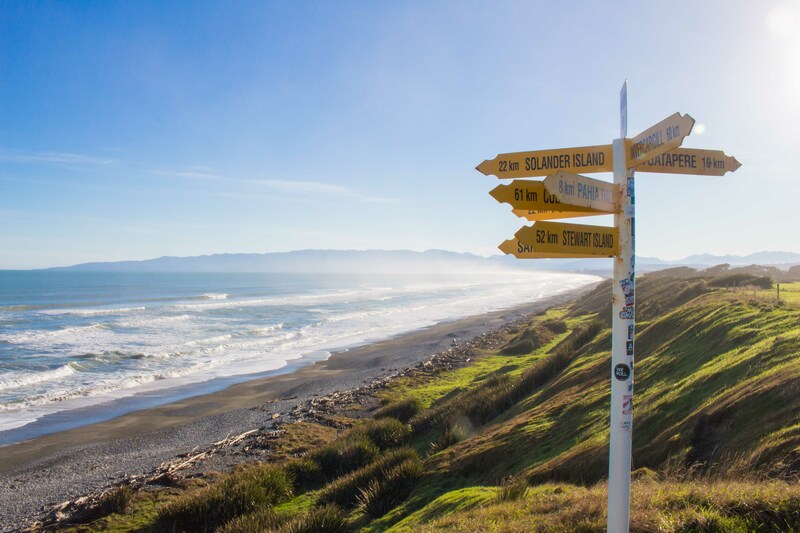 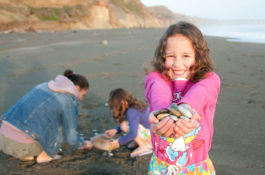 Visit the Te Hikoi Southern Journey Heritage Museum and take a photo with the infamous paua shell on the main road.